Sue graduated from the STCC Dental Hygiene program in 1990 and was trained and licensed in local anesthesia in 2007. 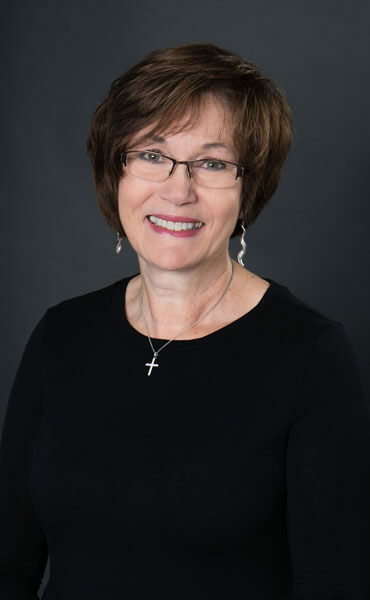 She has worked in general dentistry offices for the past twenty two years and has been with Wilbraham Family Dentistry since July of 2007. Sue enjoys providing quality and individualized care to every patient.